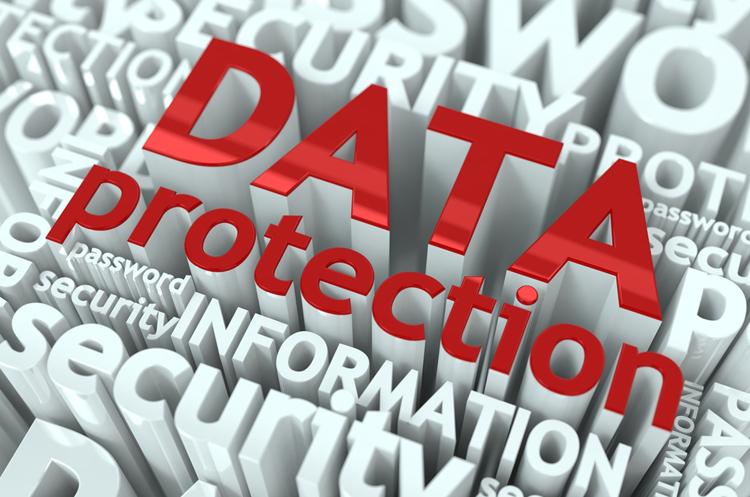 Implementing a new ERP system is no walk in the park and failure is a very possible threat. The following seven steps will mitigate that threat and help you prepare for a successful ERP Implementation. ACS-Embrace’s Ian Foster worked his way up from junior developer to sales and marketing director at the firm, enjoying a career that navigates the overlapping finance and tech spheres and assisting clients with an integrated Enterprise Resource Planning (ERP) system that keeps both the operational and finance client teams happy and effective. ACS-Embrace will be Exhibiting at Electra Mining Africa, taking place at Nasrec Expo Centre. 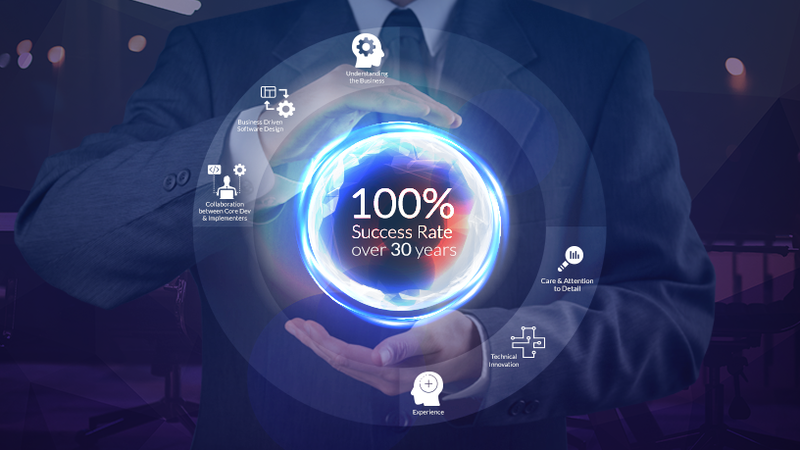 Proudly South African, ACS-Embrace provides state-of the art, rock solid, business software solutions, tailored to an exact fit for your company. We will WOW you with daily demonstrations of our locally developed, scalable and flexible ERP solution! Visit us and see for yourself how easily clients can access their data, enterprise-wide, in real-time and make data-driven decisions that drive increased business performance, market share and revenue growth! ACS-Embrace has adopted the Ikhwezilokusa Home and School in De Deur. The home and school is for profoundly disabled, adults and children who are often unwanted and frequently forgotten. Currently 140 adults and children are being taken care of at the facility. Due to the nature of the home and their location, they did not have much, if any assistance from corporates, as part of their social responsibility program. The Home urgently needed assistance and despite the distance, we stepped in to help make a significant difference in the lives of those who live and work there. Welcome to our winter edition of embraceTALK. 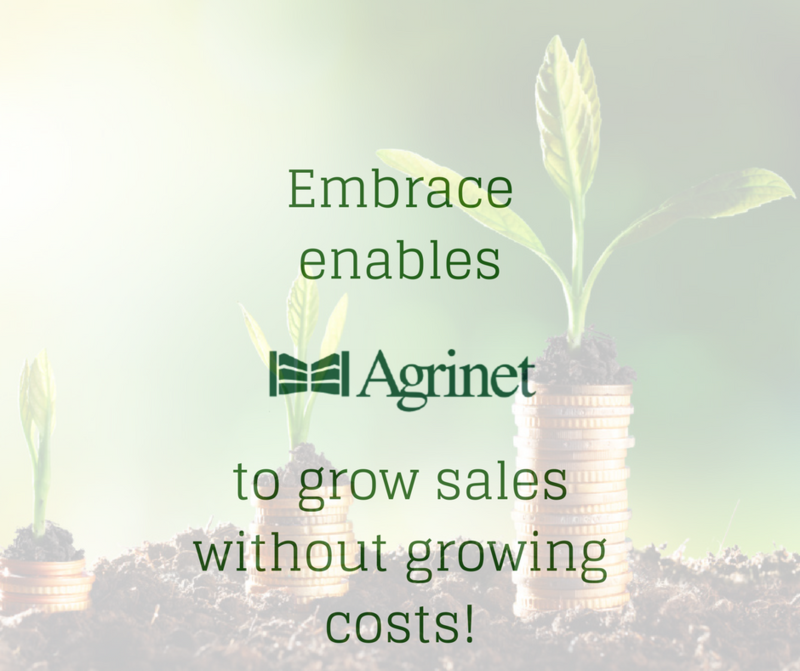 It’s hard to believe that we are already halfway through 2018.
embrace enables agrinet to grow sales without growing costs! Agrinet supplies a comprehensive range of branded products and related value added services to the agriculture, hardware, irrigation, industrial and mining sectors in Africa. Their direct involvement with more than 500 agricultural retail outlets in South Africa has established the company as a leading supplier. The company operates from its head office in Samrand, Gauteng and has warehouses in Samrand and in Bellville, in the Western Cape. Scheduled deliveries on their fleet of trucks are done on a daily or weekly basis to almost every town and city in the country. 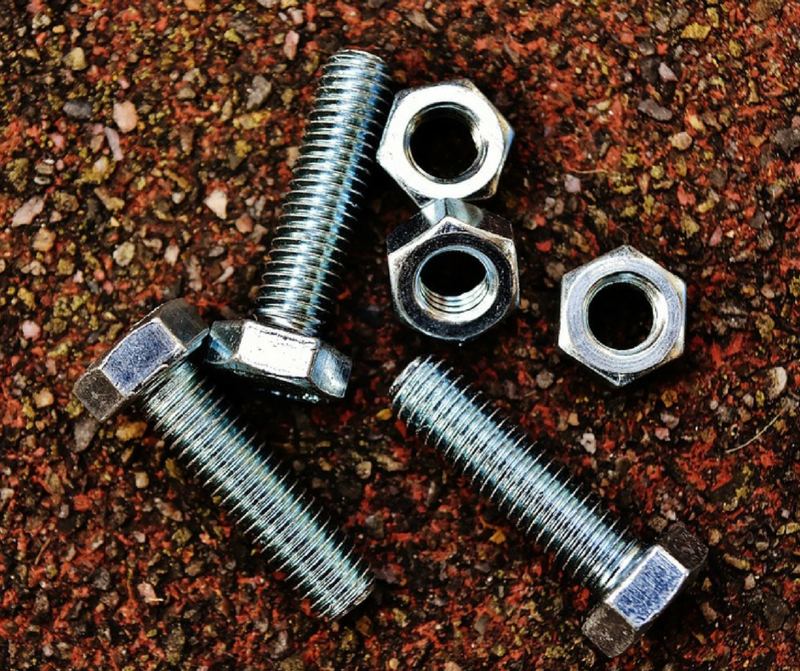 Questions are frequently asked about the benefits of implementing and running a fully integrated, single ERP software solution as opposed to purchasing application software based on a best-of-breed "bolt-on" solution approach. The simple answer is that a business solution is only as strong as its weakest integration. To this end, ACS-Embrace has and continues to invest internal resources into developing and enhancing Embrace, ensuring it remains a world class, full-suite ERP software solution with fully integrated “best of breed” modules, eliminating the need for “bolt-ons” and “middleware”. putco - a 28 year mutually beneficial and successful partnership! 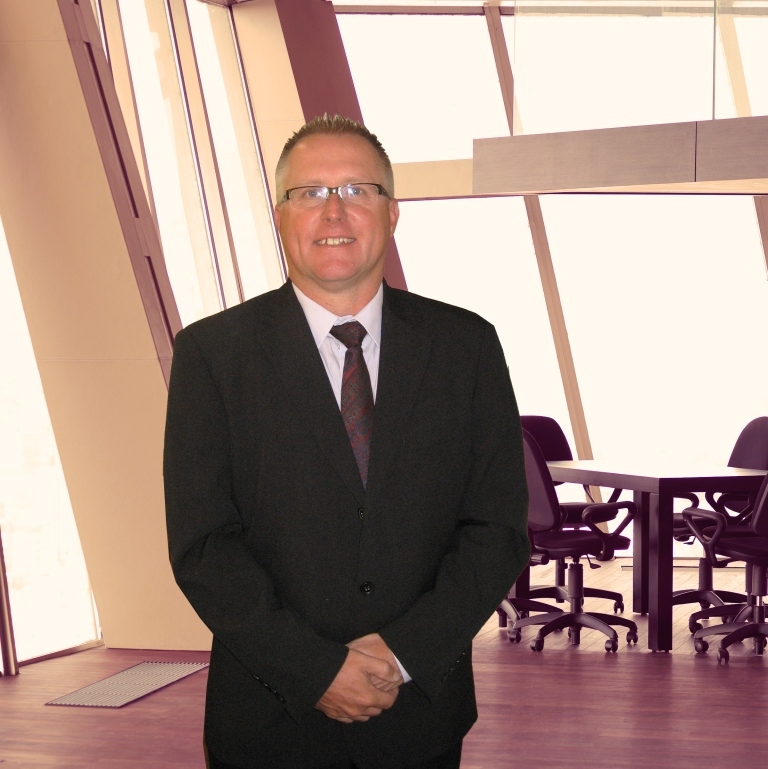 "Embrace, being a South African developed single ERP System, offers the added benefit of understanding the South African market as well as facilitating support to its clients."